The results are in, and Kia’s February sales numbers are looking pretty good despite the majority of the automotive industry enduring a slump. Kia reports a total of 41,218 vehicles sold during February, led by the Optima midsize sedan with total sales of 11,226, and the completely redesigned Kia Soul, selling 10,584 units. Kia also continues to market the all-new 2015 K900 flagship sedan as the automaker’s luxury sedan, due in select dealership showrooms beginning this month. Kia is also showcasing their Clean Mobility program at the Chicago Art Show with the debut of the brand’s first ever electric vehicle for the U.S. market with the Kia Soul EV and 2014 Kia Optima Hybrid. 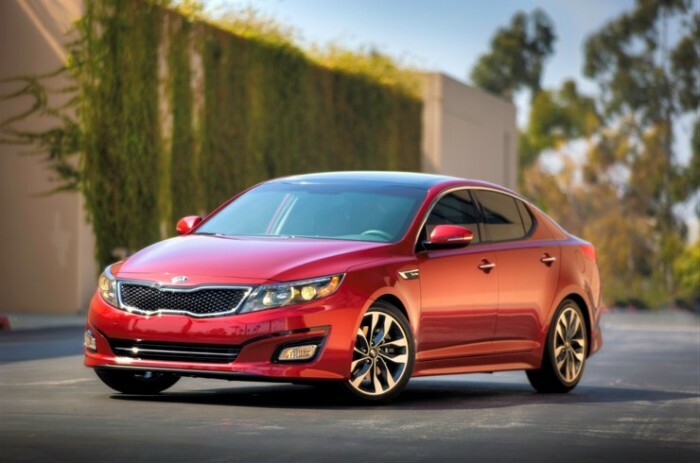 The Optima Hybrid is available now, and the Soul EV will arrive in the fall. 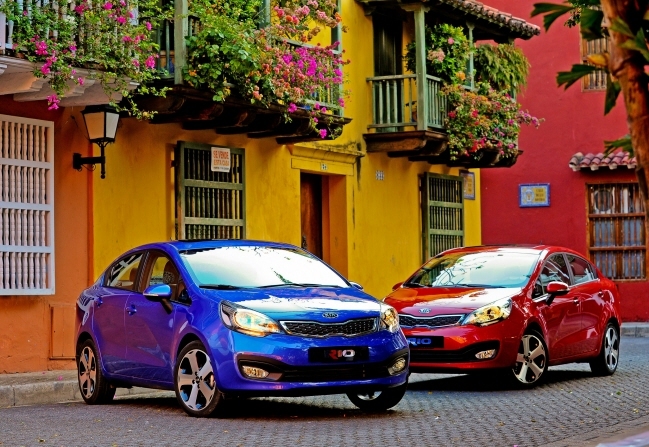 Globally speaking, Kia’s February sales leapt by 5.5 percent during February with a total of 208,603 models sold. Sales in China increased 18.2 percent (45,704 units), in Korea by 6.4 percent (35,000 units), and in Europe by 2 percent (40,675 units). Through the first two months of the year, Kia is showing a 4 percent year-over-year improvement in global sales thanks to strong performances from the Rio, Sportage, and Forte.